That above lyric from Kassi Ashton's latest single "Taxidermy," - I felt that. The intrepid soul boasts again on this straightforward jab straight to her ex, an undeniable feeling of power swells in this record. Ashton's debut single, "California, Missouri," swanked with the same valor present in this most recent release. The dark, grunge-like, blues vibe permeates through our ears; a destined anthem for all those fed up with their air-head, dead-beat boyfriends. It's not only the penned tale of redemption and a scorned turned liberated women but the echo's of relief and control amid her fiery delivery. There are some women you just shouldn't wrong and apparently if you wrong this Queen you'll end up checkmated and hanging on her wall for decoration, indulge below. 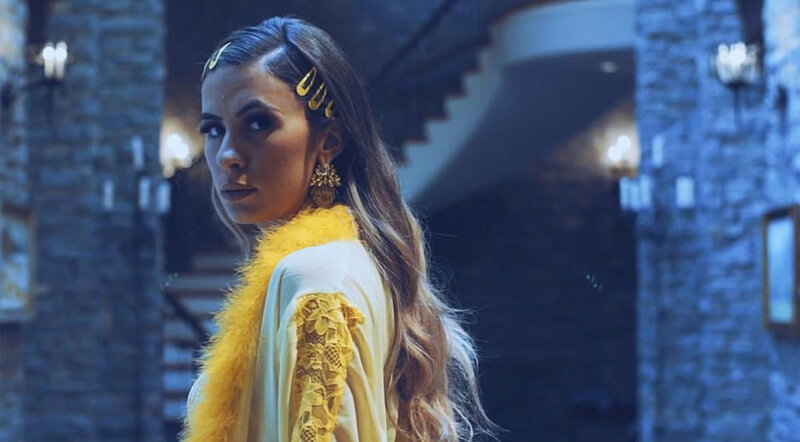 Olivia Cella - "Missing U"
Demi Lovato Gifts Us One of Her Most Candid Songs to Date with "Sober"